I read this article and found it very interesting, thought it might be something for you. The article is called Partnerships in Europe and is located at https://www.dellarte.it/locations/partnerships-in-europe/. 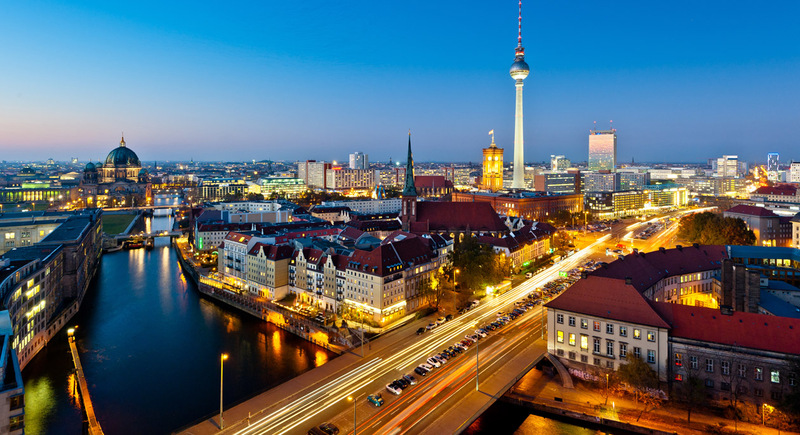 Berlin is without a doubt one of the cultural capitals of Europe, where innovative young performers experiment with a variety of influences to make theatre vibrant and continually relevant. Living and training alongside young actors is a superb opportunity to deepen international understanding while expanding one’s larger aesthetic repertoire. MFA students will spend a six weeks residency in Berlin with the Theatre Company Familie Flöz. The creators of this company have been teaching for many years at numerous European theater academies and universities. The company’s collaborative and self-devised form of working has forged a very unique style of theatre over the years, which is centered around four major ideas: the performer as creator, the ensemble as an amalgam of creative forces, the mask as a form and the clown as its comedic spirit. The foundation of each performer’s readiness to work is an extraordinary alertness of mind, a trained and ready body, and of course, one’s limitless imagination. We believe theater is most gripping, entertaining and moving if actor and spectator are in a close and constant rapport with each other. Art can only propose an unfinished, alterable, speculative or even provocative “slice of the world.” It is up to our imaginations to fill in the meanings of how the rest might fit together. This is the magic of Theater as dialog. It invites the audience to be part of the discovering of a world that is just being found. Here the mask is both an archaic and viable contemporary form for creating such dialog. Although strictly defined, the sculptured mask suddenly becomes a malleable structure, formed as it were, from moment to moment by our imagination about what is happening emotionally behind it. It is not surprising then, that this basic form finds its roots in theater traditions of many different cultures, which continue to be handed down from generation to generation. Malovice is a small village situated between the lowlands and in the middle of the Elbe riverside surrounded by an abundance of forests. The town was first named “villa Milevice” in 1396 and belongs among the fastest growing suburban areas in the Czech Republic. Since 1995 the Theatre Company Continuo has settled in this little village in a former farmstead called Plum Yard. Continuo’s productions cannot be easily categorized into genres. Movement, live music, puppets (from three-inch puppets to carnival marionettes, masks and larger-than-life figures), physical acting, circus techniques, dance, along with striking visual stylization – all of these create the unmistakable poetics of each individual production. It is not very important for the creators of Continuo whether their work is defined as visual or physical theatre just as it is not important for the actors to know whether they are dancing or acting. The matters of style or aesthetic are not so important. The group focuses its research on analyzing themes, experimental collective work, being surprised, learning and developing skills and sharing the result of the work with the audience. Members of Continuo research an authentic, personal connection between visual artistic knowledge and physical acting, rhythm, voice, and musicality. Everyday work consists of actors’ trainings, workshops in which they get familiar with acting, dancing and voice techniques, in both, collective and individual way of learning and researching. 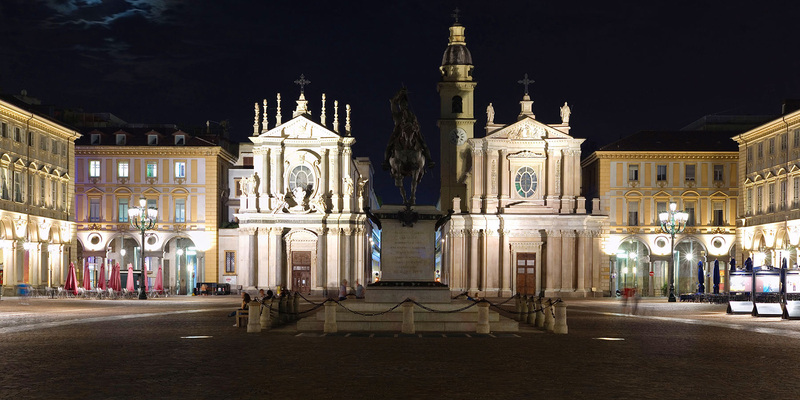 Torino is a thriving city in Northern Italy, boasting an elegant pedestrian city center with an impressive cultural and artistic heritage. At a stone’s throw from the Lombardy Alps and the Ligurian Coast, it offers speedy rail connections to France and the rest of Europe. First year students will complete their training in Torino at FLIC Circus School. Housed in the premises of the Italian national gymnastic association, the school has access to state of the art facilities and enjoys a national and international reputation for training performers in contemporary circus. Pedagogic Director Matteo Lo Prete was himself a former trainer of the Italian Olympic team and has conceived a rigorous program that still provides spacec for individual mentoring, leading up to a final presentation in the school’s main space. The Accademia is proud to introduce Ljubljana as the new destination for a multi-day study tour for semester program students. 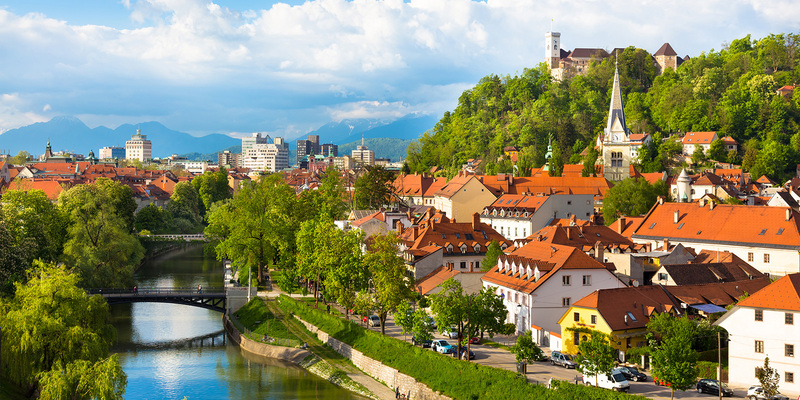 Italy and Slovenia share a border and it’s capital, Ljubljana, an artistic and cultural hub of Europe, sits just 2 hour’s drive from Venice. During the 4 day study tour, Physical Theatre and Dance students will participate in practical workshops, attend lectures and view performances. The Ljubljana study tour is an occasion for the students to dive into the extremely creative and innovative atmosphere of the Slovenian contemporary performing arts scene. They will meet and work with dynamic contemporary artists in dance, theatre and music, attend lectures and workshops and have access to fascinating venues in the center of town. Slovenia is a special area in between Europe and the Balkan countries. Culturally it is very receptive to innovative developments in Europe in the fields of contemporary dance, theatre and visual arts. At the same time it is strongly connected to the tradition of the Stanislavski acting method. The policy of investing in contemporary art and culture to promote research and experimentation is something that has been a priority for decades and has fostered the great milieu of young artists and companies there. This combined with the small dimension of the Slovenian nation, makes it one of the most interesting and rich places for contemporary artistic production.